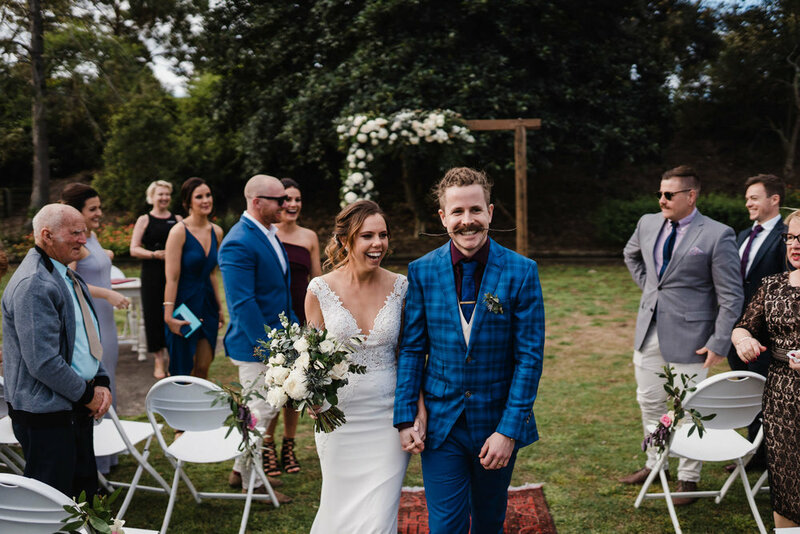 Perth based couple Jay & Nerissa got married on 30th September 2018 at the beautiful Hunter Valley wedding venue Walka Water Works, 30 mins from Newcastle NSW. Rewind 4-5 days and this beautiful couple and I were grabbing coffees in Maitland, meeting for the first time. Jay & Nerissa’s relaxed approach to their wedding day and emphasis on candid imagery matched my style perfectly. The day rolled around, the weather was perfect and having hired some of the Hunter Valley’s best wedding vendors, Jay & Nerissa’s wedding was looking flawless. 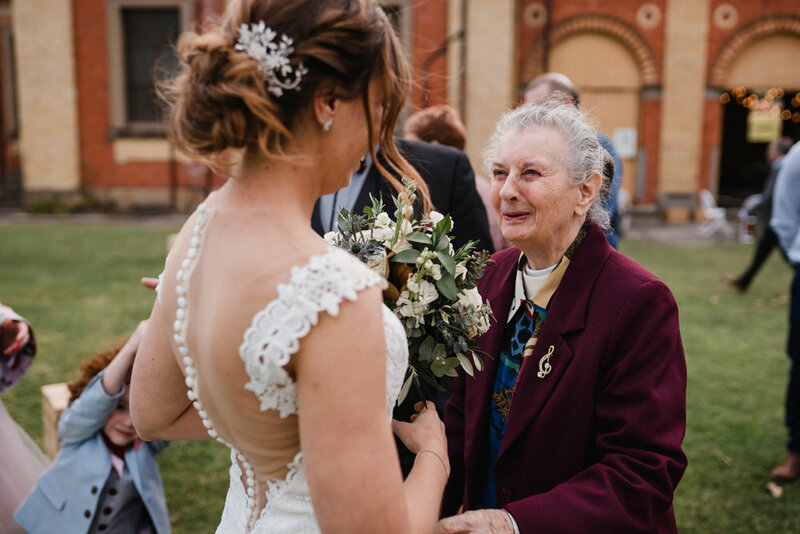 Hair & makeup was handled by the amazing Stacey Hipwell MUA, celebrant Victoria Langham led the ceremony, Van Dan Vintage Caravan kept the drinks flowing and Sprout Catering created some beautiful dishes for the guests. 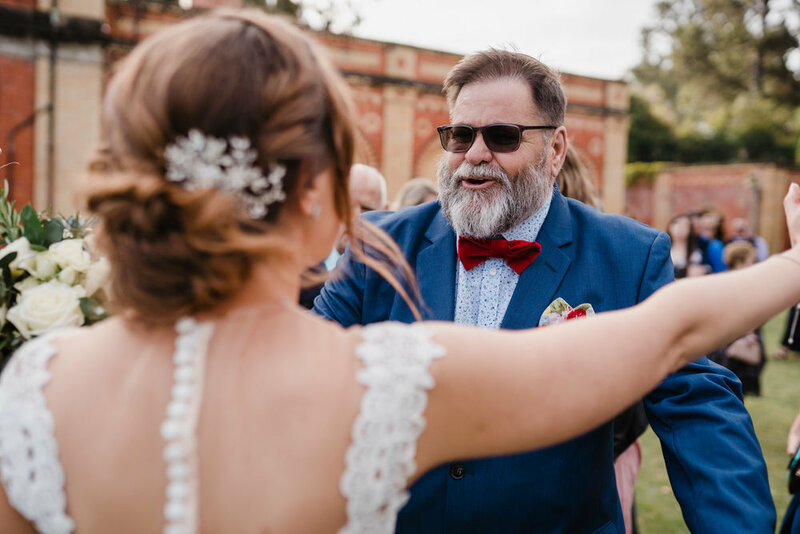 The ceremony & reception styling was the work of Newcastle based Crab Apple Hire & Style and the guys from PAPERBOY played into the night and kept everyone on the dance floor. Here’s the highlights from Jay & Nerissa’s gorgeous Hunter Valley wedding at Walka Water Works. It was an epic day and I’m so excited to have posted this online to share with everyone! Have a scroll, leave a comment & keep an eye on the BLOG for plenty more weddings & engagements coming shortly.